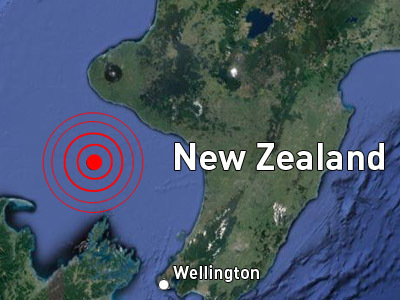 A 6.2 magnitude earthquake has hit under the Tasman Sea, some 60 kilometers south-west of New Zealand’s North Island. 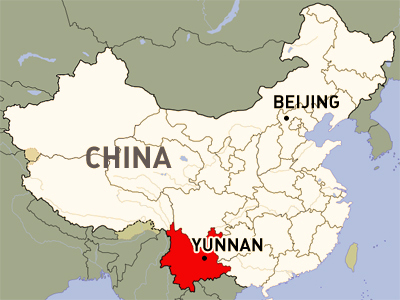 The quake hit at an estimated 236 kilometer deep, according to the US Geological Survey. New Zealand’s capital, Wellington, which is on the neighboring South Island, is 161 km south-east of the epicenter of the quake. Some city residents have posted on Twitter that they’ve felt slight tremors. 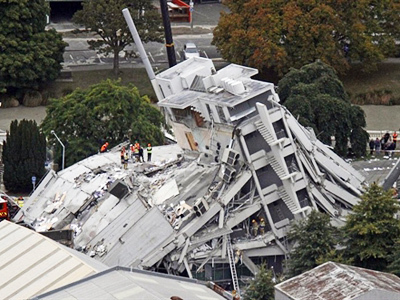 “When I first moved to Wellington in the mid 90s I remember lots of sharp quakes, but not rolling, rumbling ones like that,” says Twitter user @grantrobertson1. “A FULL twenty seconds of shaking in Wellington, not strong but just going on and on and on. Over now,” says @BarnabyHM. The tremors were also reportedly felt in Christchurch, the island’s largest city, which is located hundreds of kilometers to the south. There were no immediate reports of damage or injuries caused by the quake. ­Earthquakes are common in New Zealand, which is part of the geologically active part of the Pacific Ring of Fire. 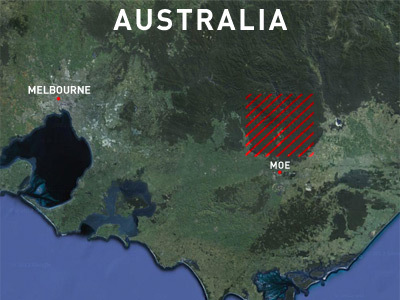 The most recent powerful quake in the country happened in December 2011 near Christchurch, causing huge damage in the region, with a magnitude of 6.0. This followed just 10-months after another quake which devastated the city and killed 185 people.